Equipment We have the machines to help you accomplish your work. 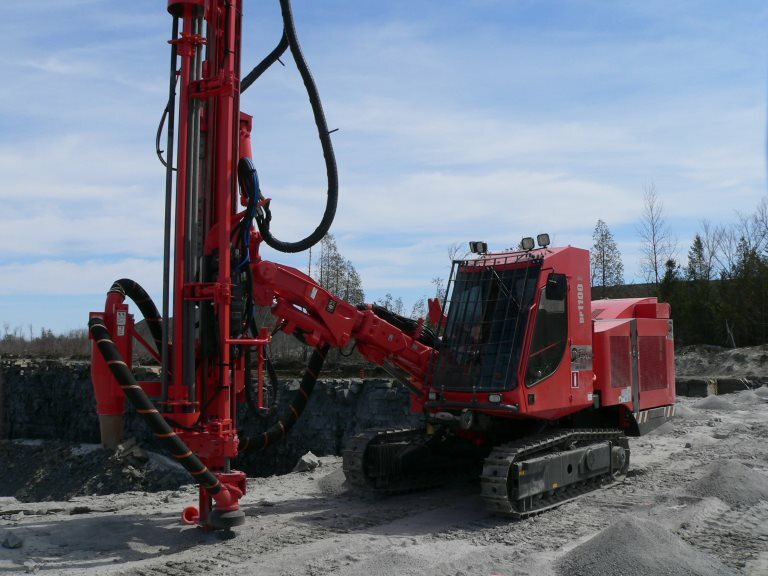 For a fast drilling a borehole lined with a maximum of precision or for drilling in difficult terrain, we have the machine to help you accomplish your work. 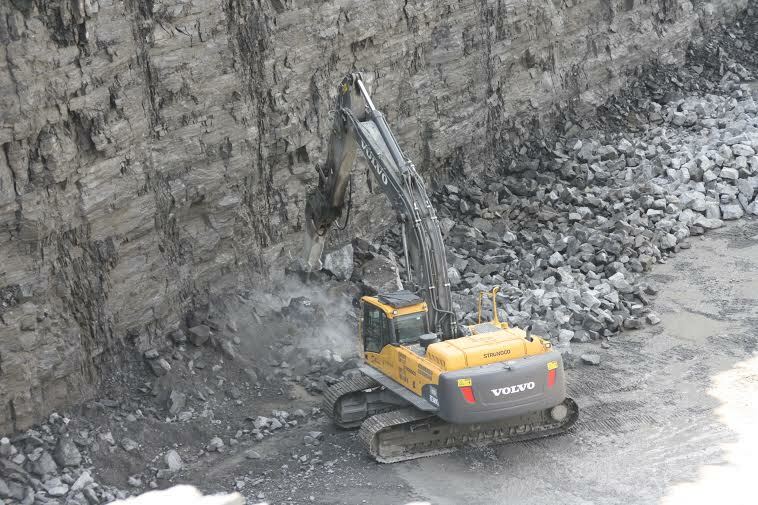 The 6 hydraulic shovels are equipped with a hammer, with peaks of 6'' in diameter. Each shovel can be used as well for specific pickling, to clean the ground or to install mattresses. Note that we offer the possibility to lease our drills and mechanical shovels with operators at prices more than reasonable. Please contact us for more information. 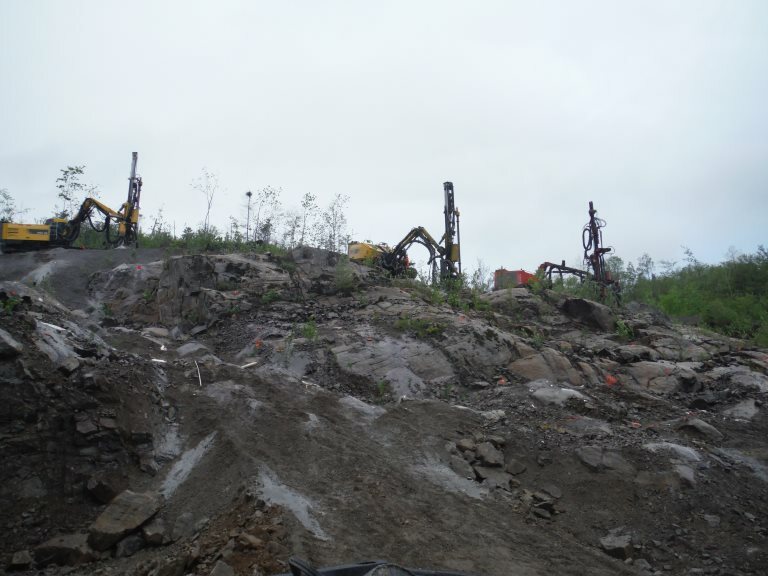 We have 3 career blasting teams equiped with truck and compressor. In addition, our construction teams are equipped with trucks and boxes of explosives with a capacity ranging from 900kg to 2200kg. We have equipment allowing us to drill anchor holes in all categories. We also have a grout plant, allowing us to create an effective grout according to your needed anchors.